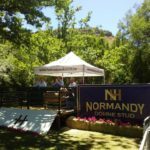 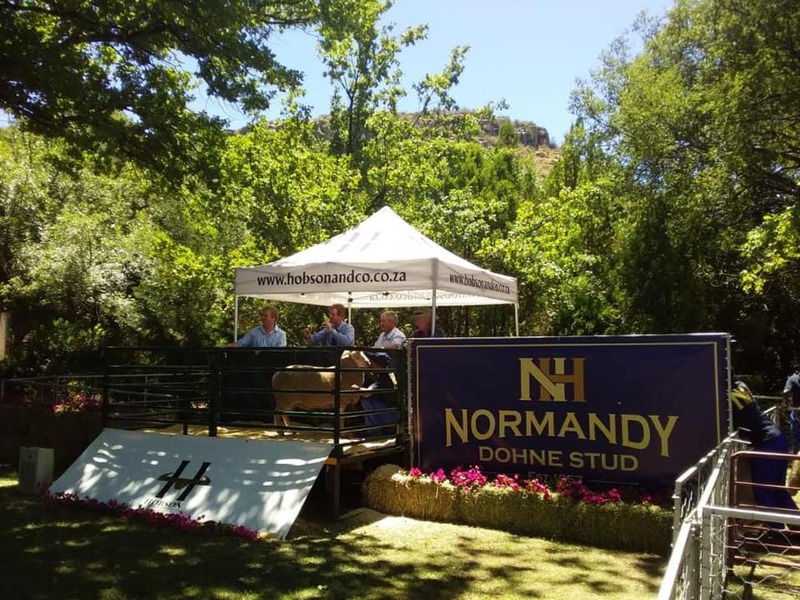 The Normandy Dohne Stud sale was held on the farm Grassdale on Tuesday 5 February. 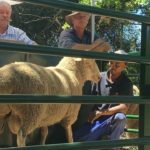 Jean & Lionel de la Harpe had onther 100% sale. 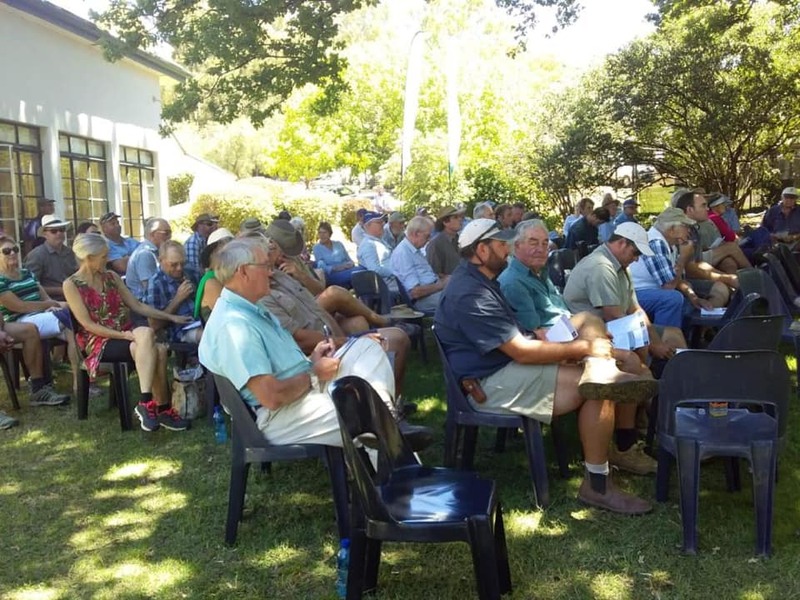 The top price, lot 40, sold for R29000-00 to Kevin & Carl Miles from Doordrecht . 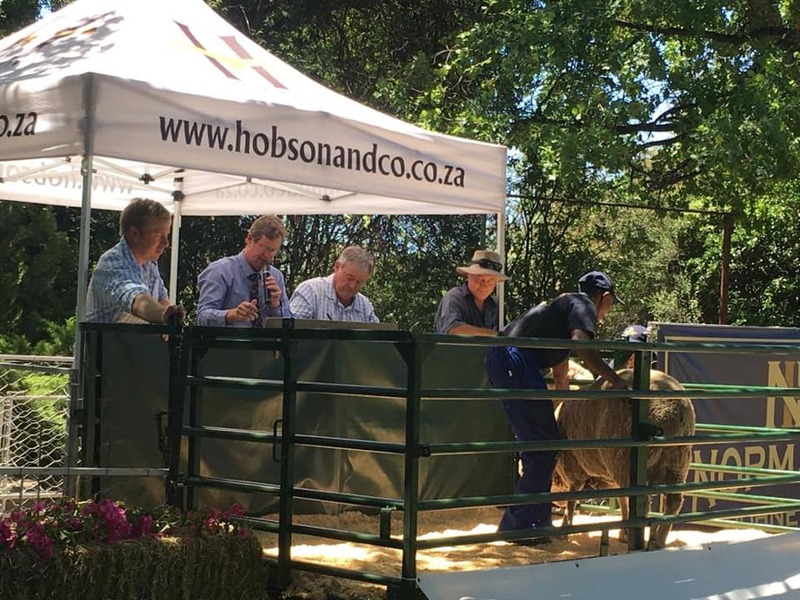 They also bought lot 10 & 26 for R21500 and R25000 respectively. 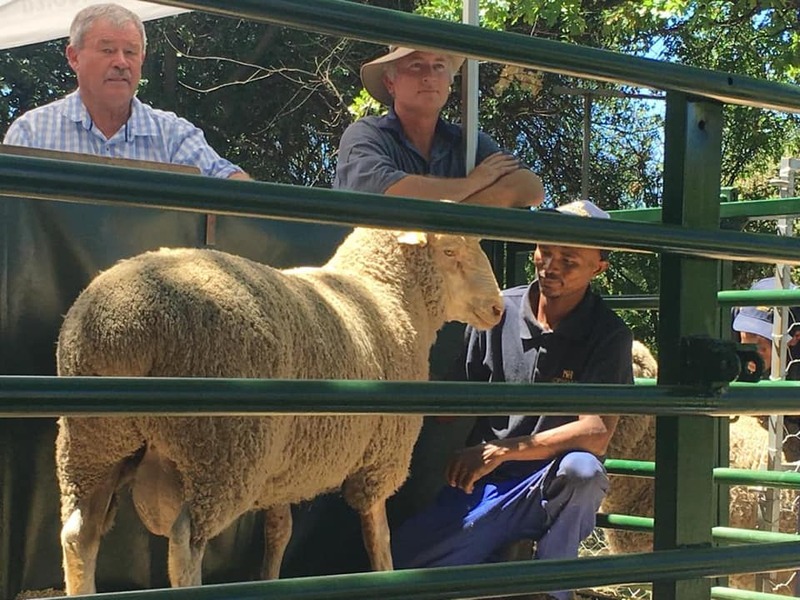 The average of the 50 rams sold was R8750, which was down from last year but very good considering the current drought conditions. 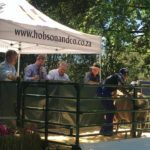 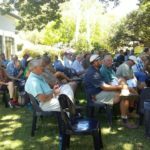 The 73 mature Dohne ewes averaged R1950 each and the maiden Dohne ewes which belonged to guest sellers Doug & Dave Stern sold for R1500 each.